An introduction to prose poetry. Poetry is a vast landscape, populated with many different types of poems from free verse to sonnets to haiku. Prose poetry is unusual because its form deviates from the nature of poetry, which is writing in verse. 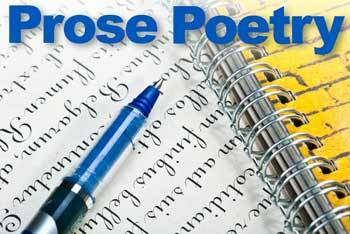 Before we examine prose poetry, we first must understand the difference between prose and poetry. Basically, prose is regular text — words formed into sentences that are formed into paragraphs. While prose can be rhythmic and musical, it’s not written in meter or rhyme. 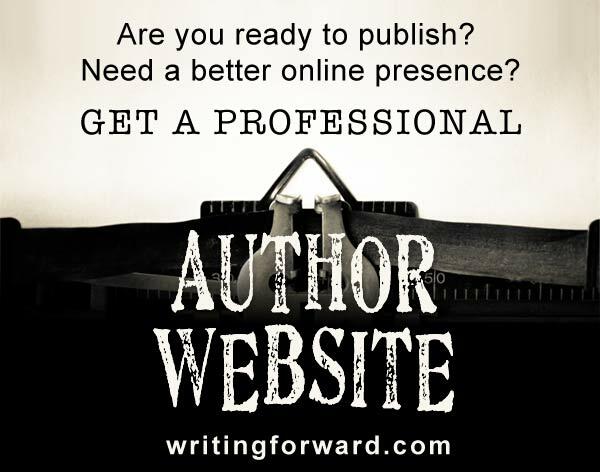 The vast majority of writing is prose, from essays and articles to novels and books of nonfiction. Verse is metrical and written in stanzas. Like poetry, songs are often written verse, which is why some parts of a song are called verses. Instead of sentences that form paragraphs, which are used to write prose, poetry is composed with metrical lines that form stanzas. At first, prose poetry seems like an oxymoron. If prose is defined by being composed of sentences and paragraphs and poetry is defined as being composed of verse, wouldn’t it be impossible to create something called prose poetry? Although most poetry is written in verse, structure alone does not define poetry. So we can take the other elements of poetry and then reshape the writing into sentences and paragraphs. That’s how you get prose poetry. Prose poetry can be traced back to the haibun, a Japanese form of prose poetry seen during the 17th century. Western prose poetry emerged in the early 19th century as a rebellion against traditional poetic structures. Poets such as Aloysious Bertrand, Charles Baudelaire, Arthur Rimbaud, and Stéphane Mallarmé used prose poetry as a way to defy the conventions of the day. Throughout the 19th century, poets continued to embrace the form. Some of the most well-know poets to write in prose including Hans Christian Andersen, Rainer Maria Rilke, Edgar Allan Poe, Walt Whitman, H.P. Lovecraft, and Gertrude Stein. The new form carried into the 20th century, with American poets writing prose poetry in the 1950s and ’60s, including Allen Ginsberg, Bob Dylan, Jack Kerouac, William S. Burroughs, and Robert Bly, to name a few. And Charles Simic won the Pulitzer Prize for his 1989 collection, The World Doesn’t End, which included prose poems. However, prose poetry was not embraced by all. T.S. Eliot opposed prose poetry, arguing that it lacked the rhythm and musical patterns of verse. Why write prose poetry? Why would a poet favor sentences and paragraphs over the traditional structure of verses and stanzas? It depends on the poem and the poet. Your creative vision for a poem might involve a big block of text that is dense rather than the wispier structure of lines and stanzas. Your poem might tell an abstract story that you feel reads better in paragraphs as opposed to verse. 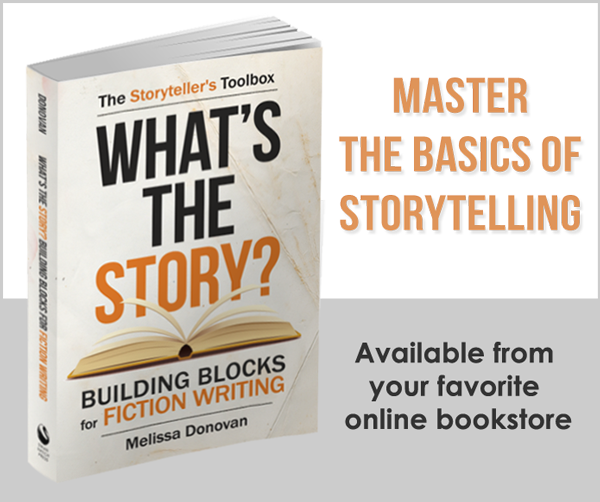 Paragraphs result in a different flow than lines and stanzas, and the prose structure might provide the reader with a better feel for the rhythm of your poem. Do you ever write prose poetry? Have you ever written it? Would you be willing to experiment with it? Share your thoughts by leaving a comment, and keep writing poetry. Yes, it’s the main form I’ve used throughout the 25 years I’ve been writing except for a few years when I worked in free verse. It’s funny, my only collection accepted for publication was the mostly free verse. I think free verse has the most audience appeal these days. For me, prose poetry works better interspersed in a collection. Prose poems tend to be rich and dense, so too many together can be overwhelming. That’s been my experience. I like a mix of forms.